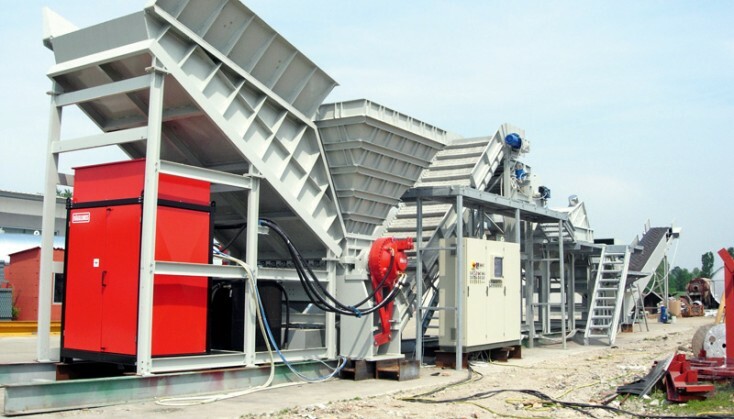 Starting, stopping or promptly reversing: Bosch Rexroth provides solutions for recycling pros. Recycling is a fast-changing business, with widely varying materials and unforgiving conditions. To get ahead, you need both power and precision. Drive and control solutions from Bosch Rexroth offer rugged and reliable power, together with high controllability. Adapting easily to the materials you handle, they can start and stop repeatedly – or reverse rapidly if anything gets caught. Since their low moment of inertia effectively limits torque, they protect your machine against shock loads and other extremes. For your personnel, the fine-tuned control means added safety. And for your business, it means opportunities to maximize throughput and optimize production. Though they take up little space and add little weight to your machines, our system solutions mean sizeable advantages.